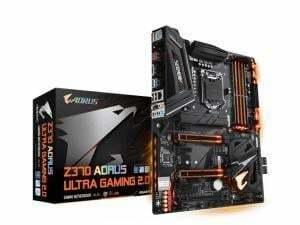 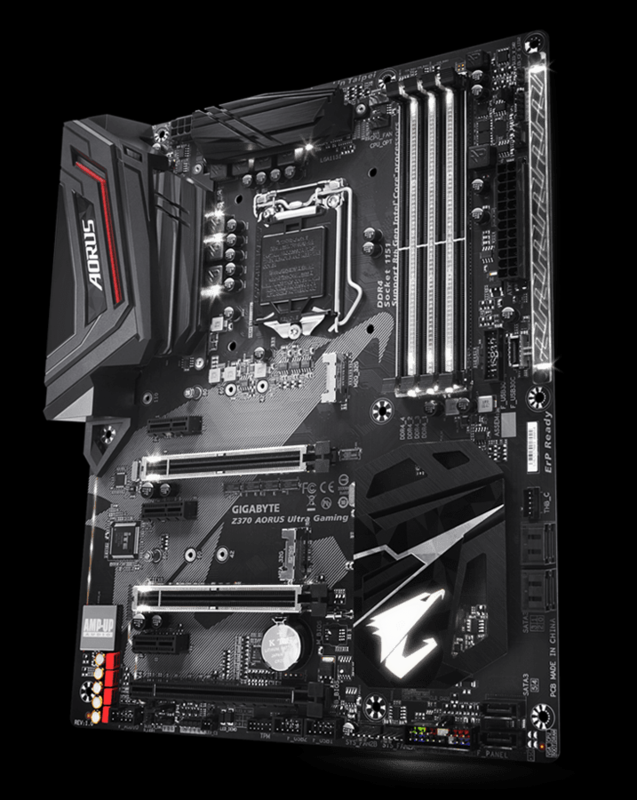 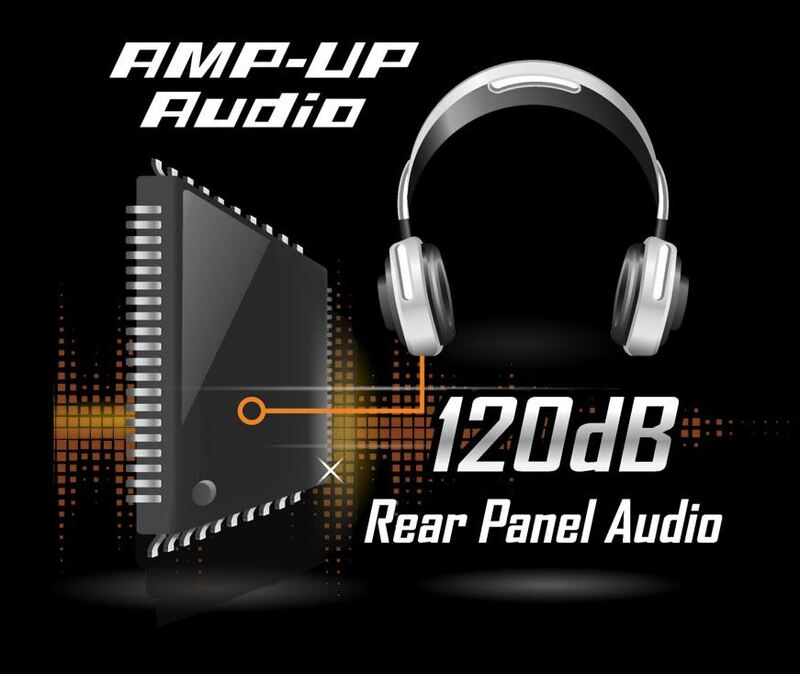 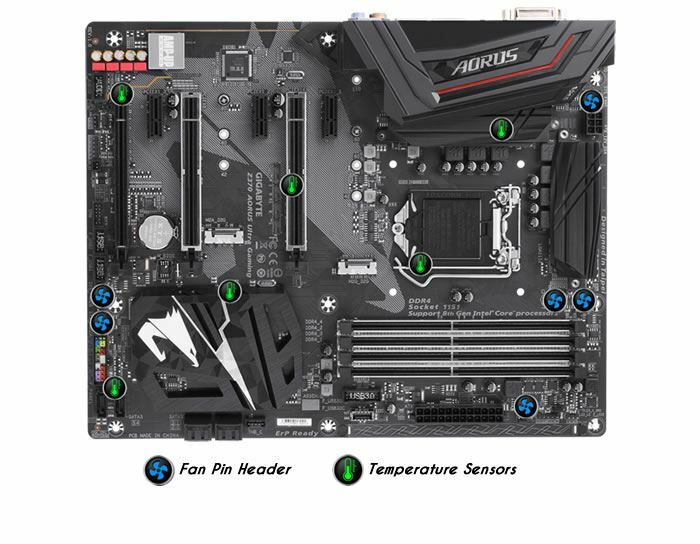 AORUS' Z370 motherboards offer the industry’s best compatibility in terms of NVMe storage for users who demand high capacity and seek the best performance. 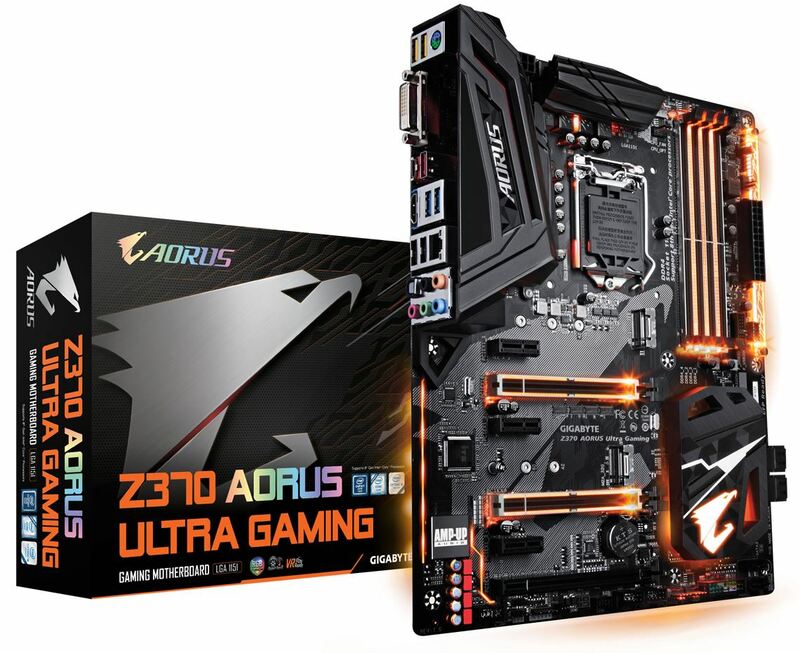 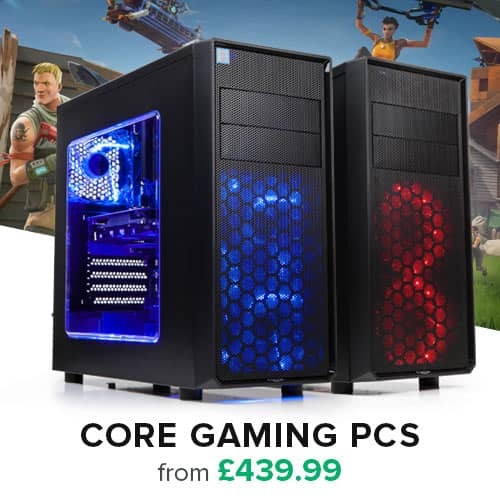 AORUS' unique design which can be configured in RAID for record speeds of up to 3551 MB/s (Sequential Read), making AORUS the obvious choice for the ultimate PC. 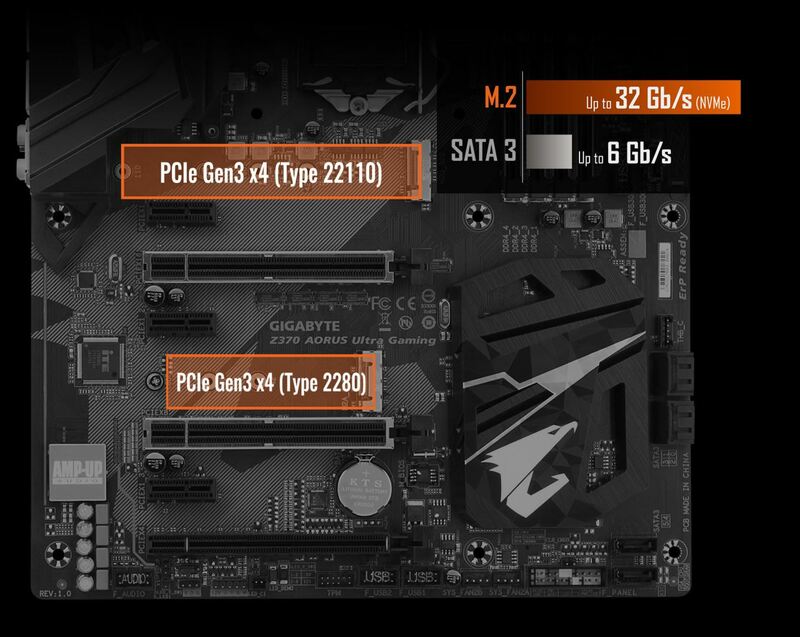 The AORUS Z370 Platform is the first enthusiast platform that supports Intel’s latest Optane technology. 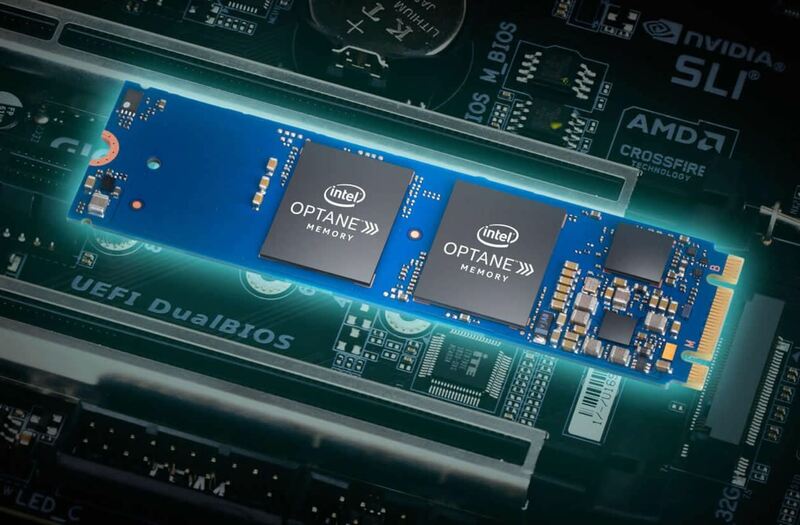 Optane fuels storage performance by acting as a cache drive giving users a significant boost compared to traditional mechanical drives.